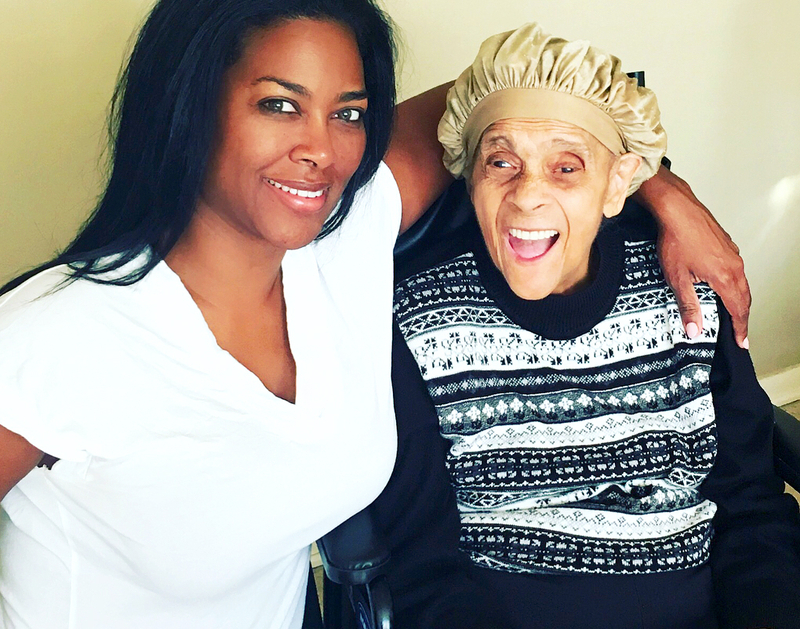 Kenya Moore took to Instagram on Monday, July 24, to mourn the loss of her paternal grandmother, Doris Grant. As often documented on RHOA, the Celebrity Apprentice alum has been estranged from her parents, Ronald and Patricia, for years. Her grandmother has always been a ray of sunshine, though.